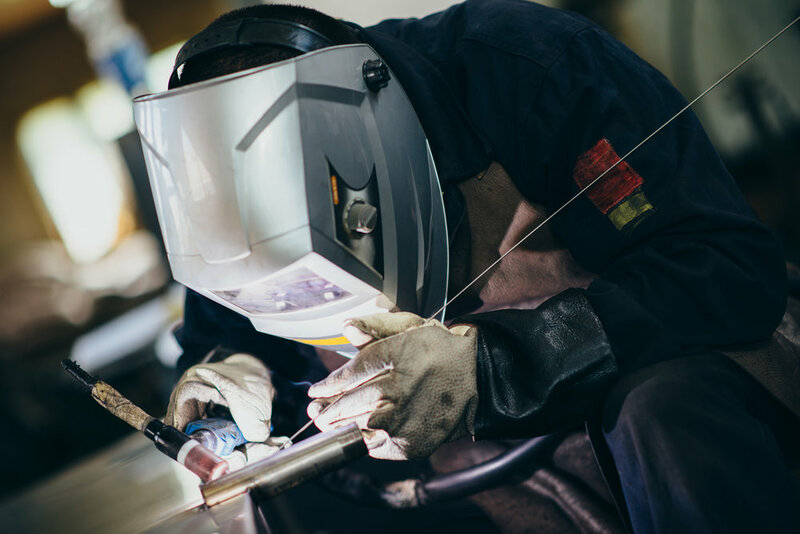 The experts at Greg's Welding Inc. bring years of experience to your project, which is why we are the best option when it comes to specialty welding with stainless steel and aluminum. 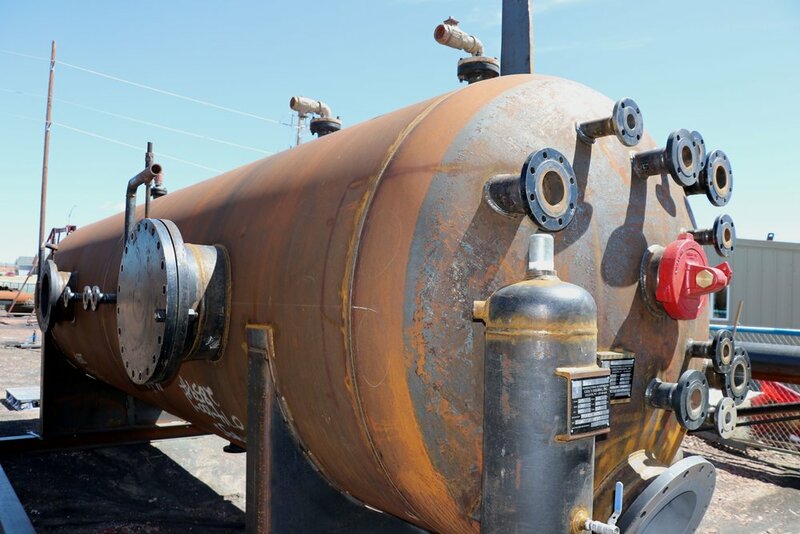 We manufacture and maintenance storage tanks, ASME Section VIII Division 1 pressure vessels, gas separators, heater treaters, fuel tanks, and more. We can customize any type of tank to meet your needs. Greg's Welding has the ability to maintenance and make repairs to stainless steel and aluminum fenders. Aluminum fenders perform well in the elements and are lighter than fenders made from other materials, giving them a longer lifespan. Stainless steel fenders on the other hand, are extremely crack and dent resistant in comparison to other fender materials. 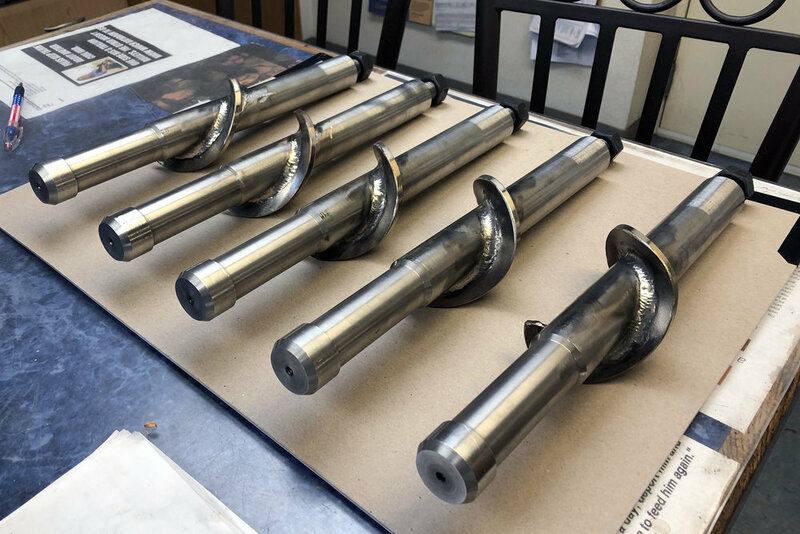 After innovating such a wildly successful tool for surface and downhole optimization in the oilfield, Greg’s Welding continues to manufacture these stainless steel parts. With every creation comes more and more innovation as these parts are always being improved. We do a variety of other specialty welding projects using aluminum and steel. You name it, we can make it!